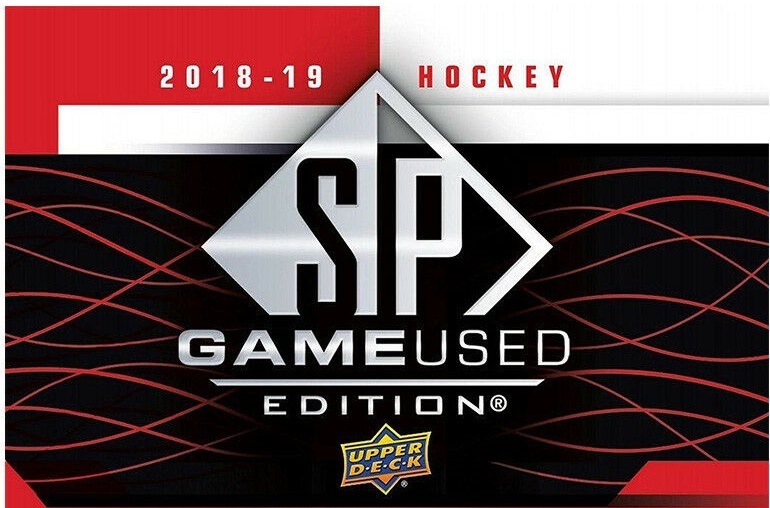 § SP Game Used Hockey is back with limited edition memorabilia! 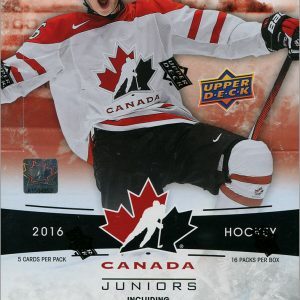 § Look for 100 base cads and 100 Authentic Rookies (featuring members from the 2018-19 Rookie class) serial #’d to the featured player’s jersey number. 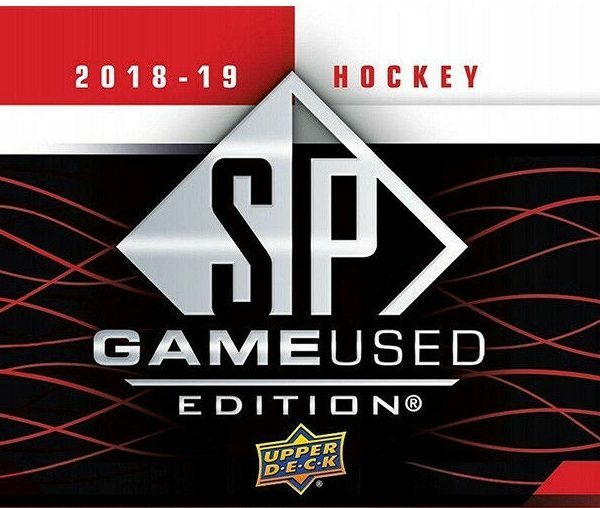 § Look for Supreme Patches, Supreme Gloves, Sticks and Pads featuring a selection of the game’s top stars with massive swatches of super-premium, game-used material. § NEW! Look for Day with the Cup Materials Net Cord cards with past & present winner’s #’d to 35. § NEW! 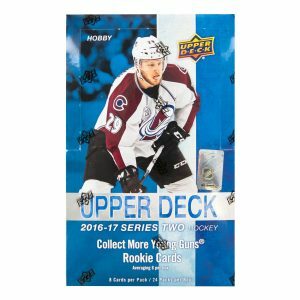 Battle Lines Net Cord cards featuring rival matchups #’d to 35. § NEW! 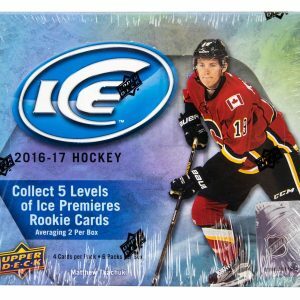 Grab new materials cards like Tools of the Game, A Piece of History, Locker Essentials and Draft Swag with premium parallels #’d as low as 5. 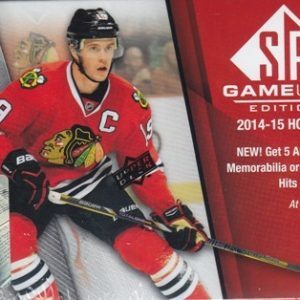 § One (1) guaranteed autograph or premium memorabilia card! § Three (3) more memorabilia or autograph cards.